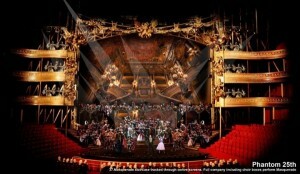 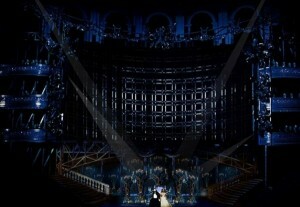 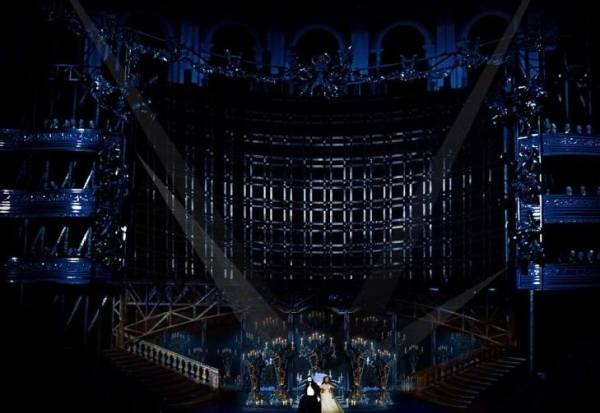 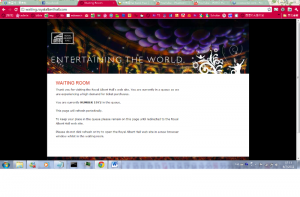 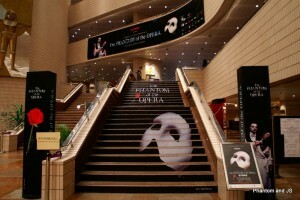 你有聽過這些特別版本的 Phantom of the Opera 嗎? 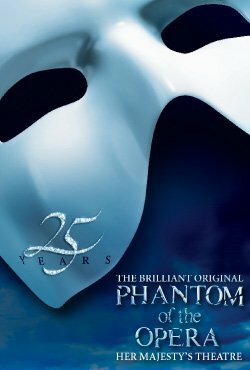 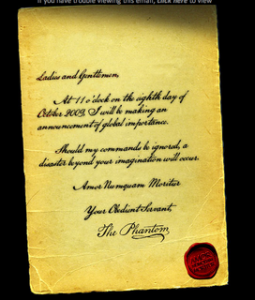 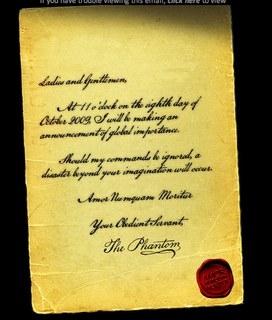 It’s been confirmed that the 25th Anniversary celebrations of The Phantom of the Opera will include a 25th anniversary concert in October of this year. 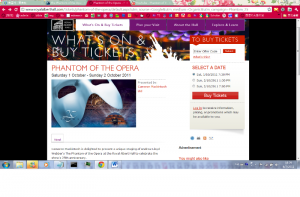 “The Phantom of the Opera at the Royal Albert Hall” will be screened live in around 250 cinemas nationwide across the UK at 7pm on October 2nd. The event will also subsequently be released on November 14th on DVD, Blu-ray™, CD and Download as a must-have anniversary release for fans everywhere. 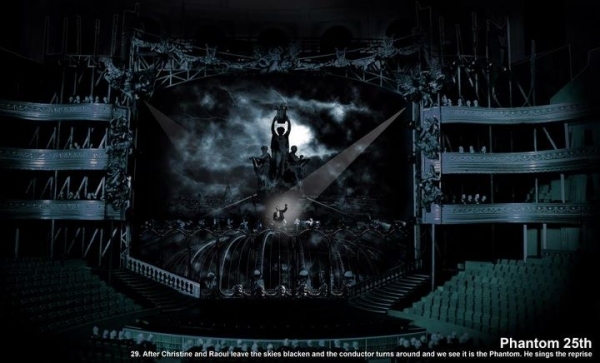 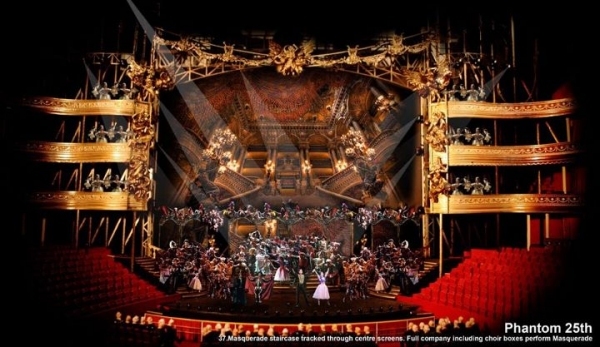 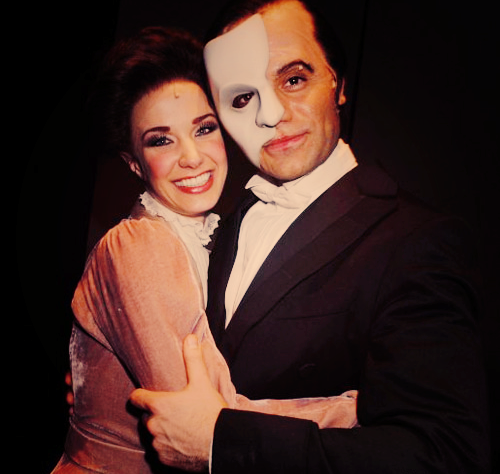 The staged version has never been available before to own on DVD or Blu-ray, and “The Phantom of the Opera” original cast recording album remains one of the biggest selling music titles of all time. 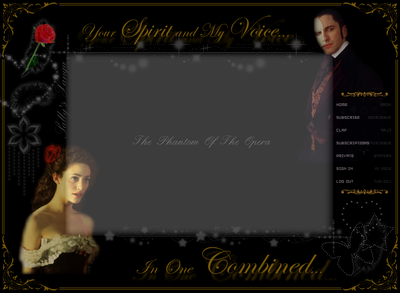 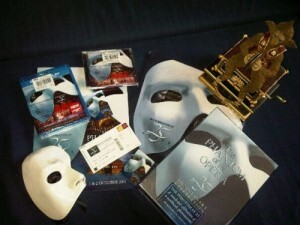 A limited edition 4CD and DVD Collectors’ box set will also be issued to celebrate 25 years of “The Phantom of the Opera”.